Happy New Year! Don’t you love this time of the year? Everything is fresh and full of opportunity! This week on the podcast, I share some practical ways to start your new year well. We’ll talk about everything from choosing a word for the year to meal prep to savoring life. I couldn’t think of any better way to kick off the podcast in 2019 than by inviting the woman who inspired my 2018 “word of the year” to be my guest! Monica Wilkinson is a blogger, mom, and author of the book Slow Lane. We’ll hear all about what has inspired her to slow down instead of squeeze more into every second. In this episode, we talk about what it means to live a slow life, why Monica takes yearly retreats, how to slow down even when you have a full life, how the practice of a Slow Day has shaped Monica’s mothering, and what it looks like to live out the word “slow” even as your kids get older and life gets fuller. At the end of the show, I share more on how choosing a word for the year has shaped my life and I give you some practical steps I’ve taken to walk out my Word of the Year successfully. Here’s to a great 2019 for all of us! Want to kick off the new year well? Join us for the Eat at Home Challenge starting January 7, 2019. I’ll be emailing you an inexpensive crockpot recipe every day for a week that you can make in just 15 minutes or less. I’ll be making these recipes on live video and will send you the recipe video each day + more tips and tricks to save money and get dinner on the table every night in just minutes! Sign up for the Eat at Home Challenge here. [01:01] – Getting dinner ready in the morning is such a time, life, and money-saver! 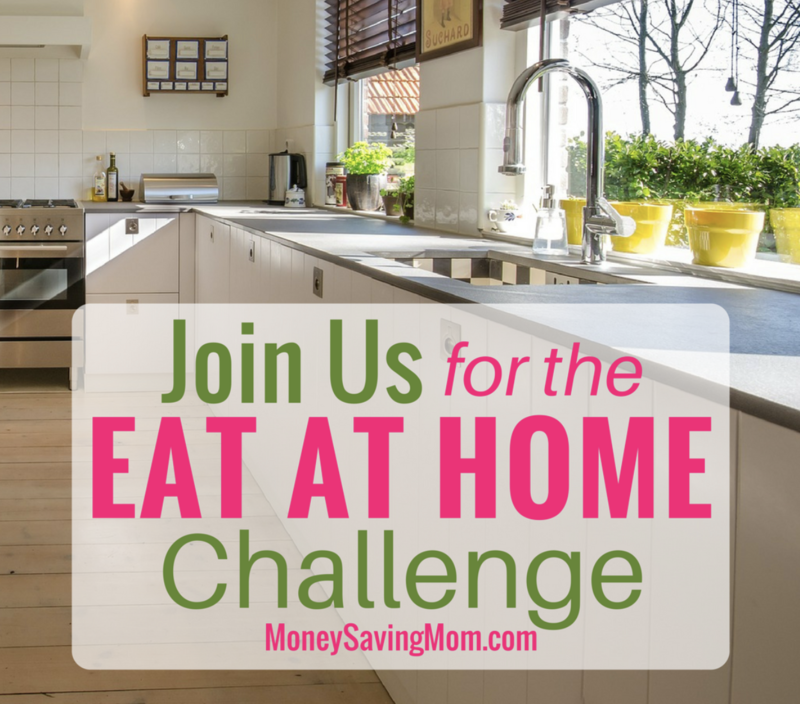 I talk about the Eat at Home Challenge I’m hosting beginning January 7 and tell you how you can join me in it! I’d love to have you participate! [02:55] – Need some encouragement to prioritize rest in the new year? My book pick of the week is The Rest of God by Mark Buchanan. 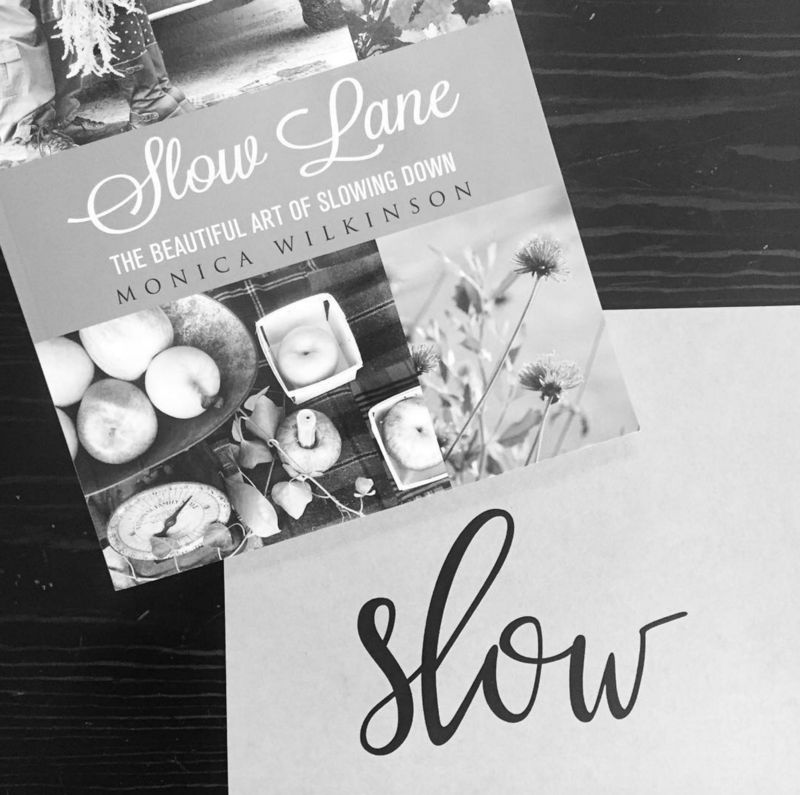 [06:35] – Monica Wilkinson, author of Slow Lane, is this week’s guest! She talks about what inspired her to slow down and why she takes a yearly retreat to re-evaluate her priorities and life. [10:48] – Monica unpacks what “the heart of slow” looks like for her, and how she has walked that out when her kids were little and as they have gotten older. [14:33] – Wish you could slow down but feel like there’s just no way you can in the season of life you’re in? Monica offers some practical tips and suggestions for you! [20:50] – I’ve gotten a lot of questions about how to choose a word of the year, so I share some thoughts on why I choose a word, how I choose a word, how I live it out practically, and how it has changed my life so profoundly. [29:00] – I’m really excited about my word for 2019 and I’ll share it in an upcoming episode! 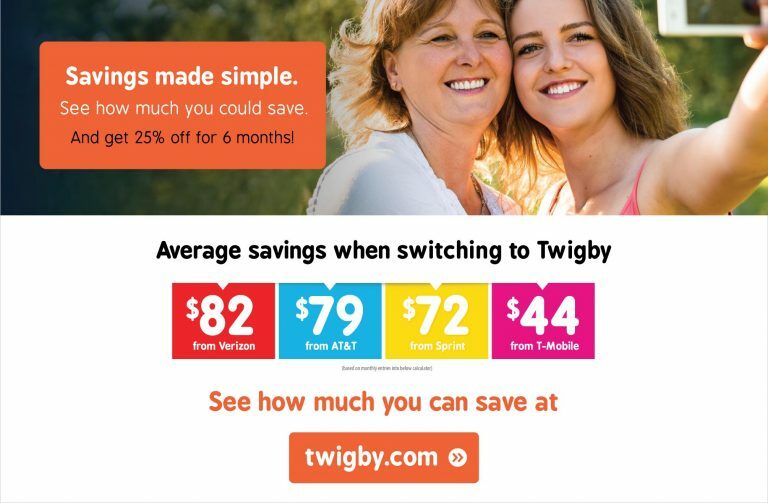 For now, share your word with me at crystal@moneysavingmom.com.